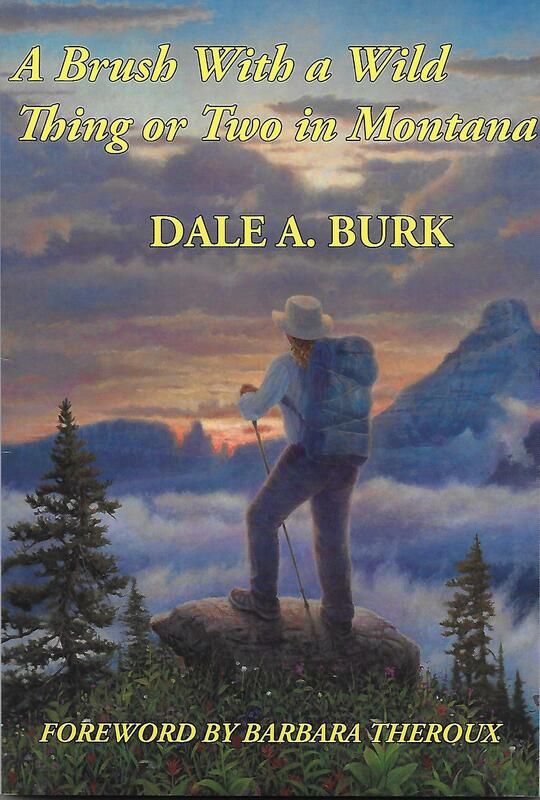 In vibrant text and stunning color photographs, author Dale Burk takes you into the heart and soul of the wild Montana he’s both lived and worked in all his life. 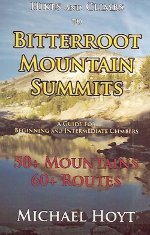 Long one of Montana’s most widely published writers and photographers, in this new very personal book he offers a moving essay about Montana combined with 150 superb color photographs of Montana scenes, its seasonal moods and variations, and its people and wild creatures. 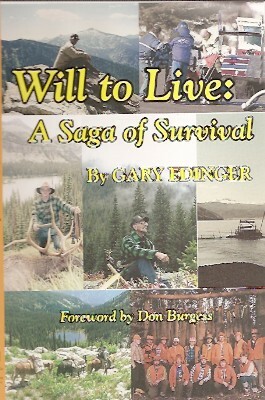 This is a big, beautiful book, issued in both softcover and hardcover editions, 160 pages, with 150 full color photographs.